RICHMOND, Va. (AP) — More than 182,000 Virginians have enrolled in new health coverage that begins in the new year. Gov. Ralph Northam announced the enrollment in the new coverage under Medicaid expansion on Wednesday. The coverage is available to 19- to 64-year-olds who are not eligible for Medicare and meet income requirements, which vary by family size. SNAP recipients and parents whose children receive Medicaid coverage can use a short-form application to sign up by Jan. 4. 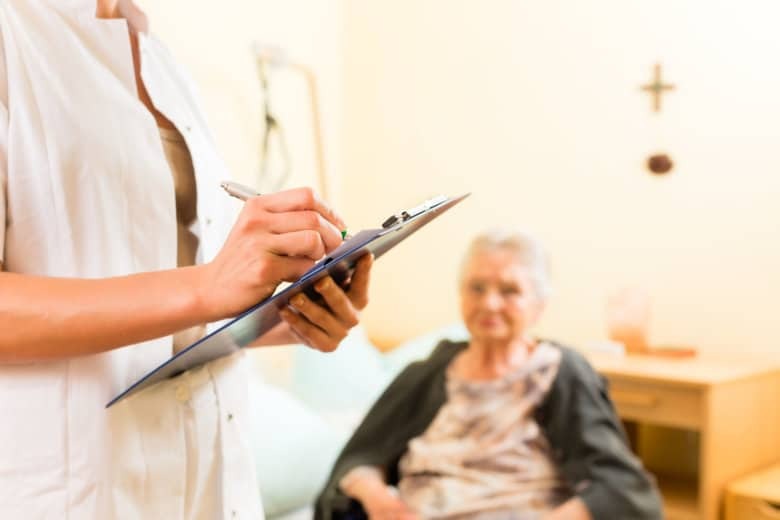 State lawmakers voted to expand Medicaid earlier this year, joining a majority of other states that have already expanded publicly funded health care to low-income adults.